Uli Richter influenced post-war German fashion like no other: the West-Berliner designed unpretentious, modern fashion that was intended to be wearable for all women. 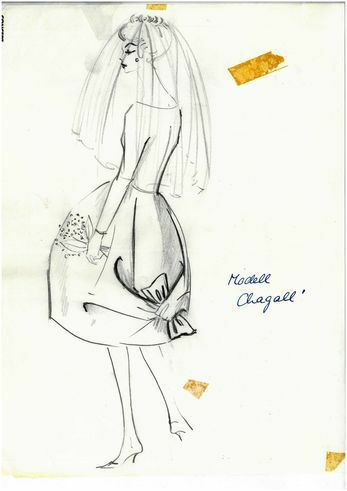 On the occasion of his 90th birthday, young Berlin couturiers honoured him. 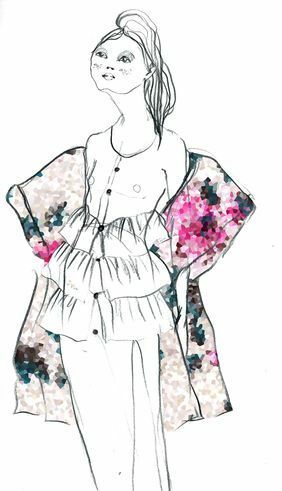 Berlin as German fashion capital – even today, despite the international Fashion Week, this description does not always go undisputed. 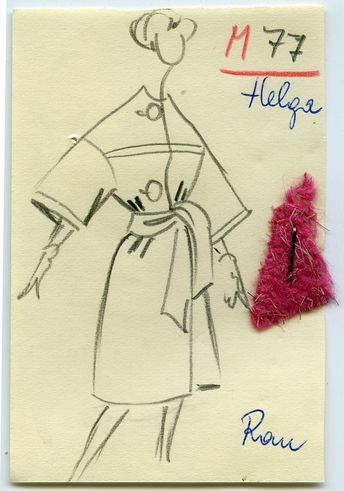 But to date it is certain that above all in the post-war years, new young fashion arose, designed by fashion creators such as Uli Richter, Heinz W. Claussen and Heinz Oestergaard. Their their styles, some of them photographed before the backdrop of the city’s ruins, showed such international chic that they quickly became fashion signifiers of the new beginning. Precisely the contrast between the devastated city and fresh fashion by the young Uli Richter launched “Berlin Chic”. Although Richter, the shooting star of those years, insists to this day that his fashion was always international and should not be associated with any city in particular. 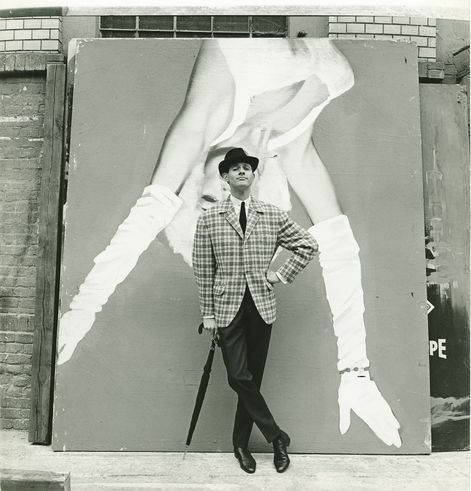 His works were often staged in very unconventional ways by fashion photographers who would later gain fame, such as F. C. Gundlach, Regina Relang and Rico Puhlmann. To mark his 90th birthday, the Museum of Decorative Arts (Kunstgewerbemuseum) Berlin is devoting a special exhibition to Richter – a designer both brilliant and controversial in equal measure – in which not just styles and photos from his long career and his subsequent work as a professor at the Berlin Hochschule der Künste (University of the Arts) can be seen. In addition, modern designs by young Berlin designers such as Jennifer Brachmann, Steinrohner, William Fan and Michael Sonntag – who re-interpret and honour Richter – are shown. Heinrich von der Becke: Uli Richter with the Models Gisela Ebel and Gitta Schilling 1959 | © Bildarchiv Heinrich von der Becke im Sportmuseum Berlin Not for nothing does Uli Richter’s feeling for fabrics and cuts, for grand designs and small details count to this day as standard where German fashion and couture are concerned. His defining features, above all his harmonic colour compositions, clear cuts and – for those times very unconventional – material mixes were leading-edge stylistically: snakeskin, silk, cashmere and tweed were united in the design for a suit just as silk, wool and velvet would be harmonised later on in his men’s collections. 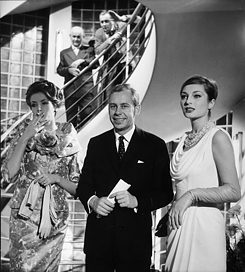 His evening gowns with their elegant cuts and unconventional fabrics were also suitable for grand entrées, as prominent customers from chancellor spouse Ruth Brandt to acting icon Hildegard Knef and Princess Gracia Patricia demonstrated. “I always wanted to be perfect, my life long,” Richter explains his demands on his own fashion. He was also good at business and recognised early on that marketing and PR were important aspects of his work. He quickly picked up on international trends, for instance in 1962 as the first German designer to present a pret-à-porter-line. 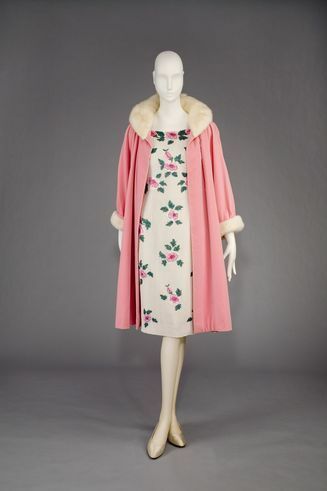 Many of these and other pioneering collections have been in the possession of the Kunstgewerbemuseum since 2005 – 661 model dresses, coats, suits and accessories from 1949 until 1989, not to mention 3,000 photos and 11,000 sketches. The young designers who were asked to do their own interpretations of Richter were able to select photos and models from this inventory. Designer Jennifer Brachmann, who has achieved international success with her men’s collections, chose primarily his silhouettes as prototype for her Richter-inspired design: long coats and wide-legged trousers. She then dissected these classics into basic modules. 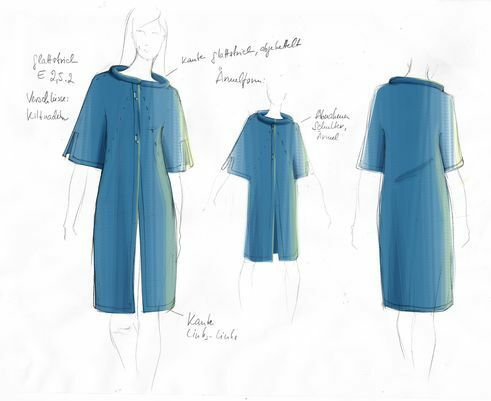 The result is a very contemporary-looking coat with raglan sleeves, large side pockets and half-box pleat in front. 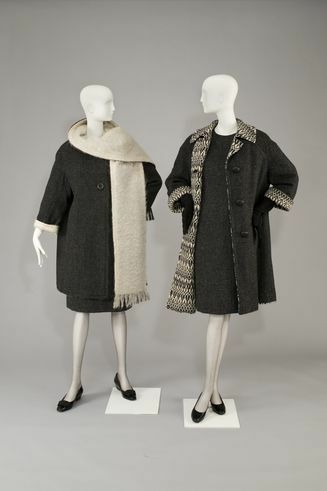 Jennifer Brachmann explains that she took care that the classic communicate with each other by taking up the lines of the coat into the lines of the high-cut trousers. 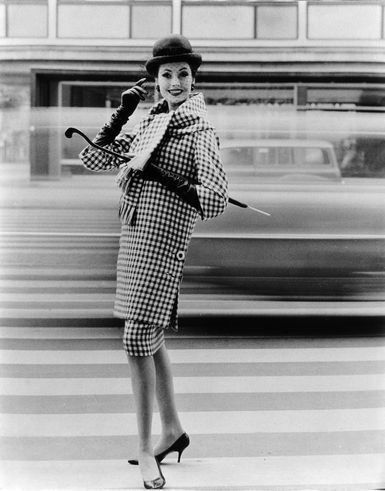 She also took inspiration from Richter’s women’s collections, “especially from their playful wealth of detail,” she adds. Inna Stein and Caroline Rohner, the designers of “Steinrohner,” bore in mind precisely this wealth of detail in their re-interpretation of a cocktail-dress classic by Richter. Although in their hands the rose designs of Richter’s evening gowns turn up once again modified into a simpler dress, they also applied reflecting glass-bead dust such as is used in road construction for glitter effects. This seems very avant-garde at first glance. 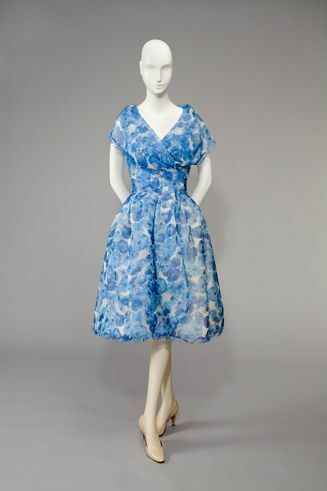 But even the “Rosenkleid,” Uli Richter’s prototype worn in 1957 by Gitta Schilling, one of the era’s top models, was made of canvas, a fabric that until then had been associated more with decorative design than with fashion. 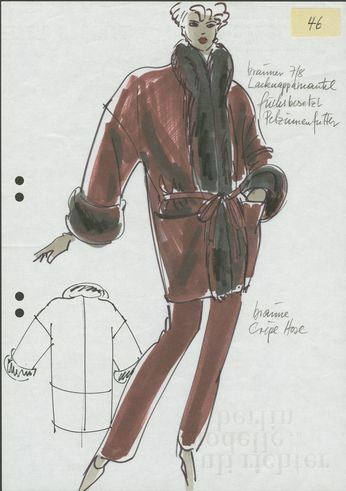 Julia Leifert, a young designer with Philomena Zanetti, also presents ways in which Richter’s designs can be interpreted in a contemporary manner – but with a different approach: she designed a pantsuit of wool, referencing Richter’s work from the 1970’s, and combines it with a corsage, a strapless item of clothing made of paper that snugly envelops the upper body – both elements from fair, sustainable production. By contrast, Michael Sontag has devoted himself with great success to another one of Richter’s focal points: wearability. His dark, wide-swinging coat design with overcut shoulders would be just as at home on any catwalk as on the street. And it has what it takes to be a timeless classic, not only in Berlin, but internationally as well, which is surely what would please Uli Richter most of all.